From most of the people I asked and according to my own opinion, the halftime show was terrible. I guess the only people that would agree to do it was Maroon 5, seeing as they haven’t been relevant for a while. Also, Travis Scott tried to sing Sicko Mode, which was not the right call. The only saving grace of this show was Big Boi, a man I had never heard of but he killed it in that fur coat, which was kind of the only memorable part of his performance. Not to mention the obligatory moment where Adam Levine took his shirt off, which I think everyone saw coming from a mile away but was something that no one asked for. However, we, the people, were promised something great. Something that has been a long time coming, and was finally going to happen. 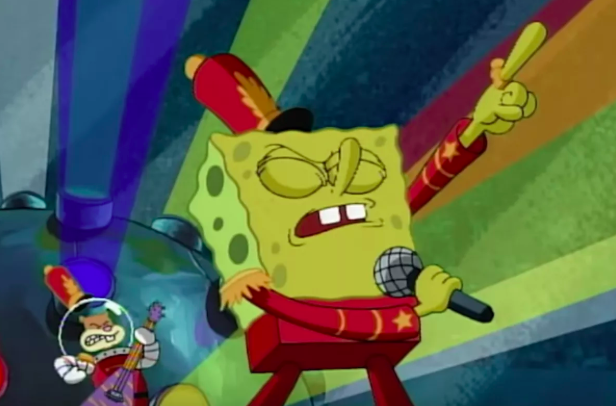 Sweet Victory, the infamous song from Spongebob, was to be played during the halftime show. All they had to do was show clips of the episode and have the song played on the speakers. They could’ve had Maroon 5 disappear during this part of the show for all I care and shown a black screen and have the song play. But they couldn’t do it. This was one, small thing that everyone wanted, and the NFL failed us. The short clip from the episode, morphed in with Sicko Mode, turned what could have been the best part of the game into the most disappointing moment. I never knew 3 seconds of a Super Bowl Halftime Show could make me so sad and so angry, but it did. 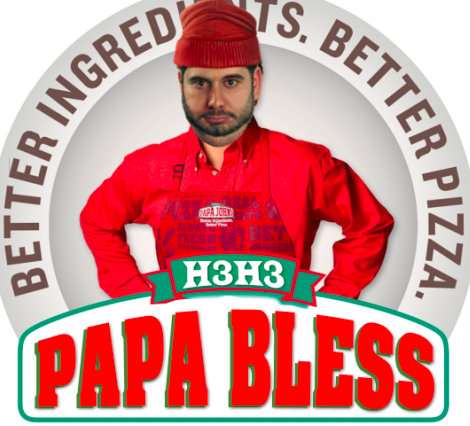 This is not what we were promised, and it is not what we deserve.